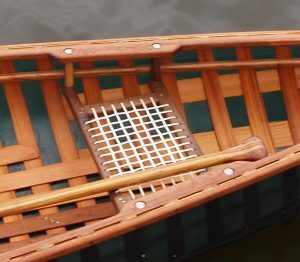 Valkyrie Craft produce a number of accessories for open canoes and kayaks. In most cases these are made to order but we do hold a small stock of some items. Lead times for made to order items is usually in the region of 14 days, allowing time for crafting the item and then finishing it in oil/ varnish etc. 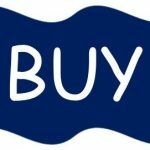 Please use the ‘search’ icon the top right hand corner of the page to assist in locating products. All of our seats are made to order – You provide us with the dimensions. We make you the seat. 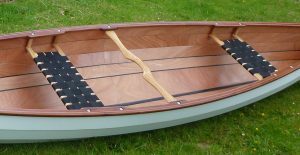 Valkyrie seats are made to maximise the width of the seating area so that the paddler can sit close into the the gunnel and still have seat to sit on. 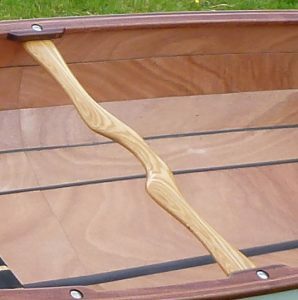 Measurement required: internal width of the canoe from gunnel to gunnel at the narrowest attachment point for the seat. Frame timber is 36mm x 22mm. 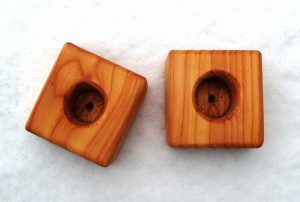 Solid hardwood with pin nailed mortise and tenon joints. Available in Ash, mahogany and Walnut. This is a simple rig for those who want to have a solid and reliable sailing system for their open canoe. The thwart is bolted to the canoe gunnels using wing nuts to allow easy fitting and removal. Mast hole available in hole diameters of 32mm & 38mm. These ‘feet’ are constructed from two 45 x 90 mm blocks glued horizontally at cross grain to ensure they will not split. Ash or Mahogany finished in Tung oil. Finished in varnish or Tung oil. Poles come in three length 9ft, 10ft, 11ft. Although shorter than other commercial poles ours can be stowed within the boat ready for instant use. They are well suited to most rivers needing a pole where depth is not an issue and where overhanging trees can catch a longer pole. Made by ripping 60mm square length of ash, turning the two halves and glueing. This maximises the strength of the pole helping to stiffen it and increasing its strength – we’ve never had one break! 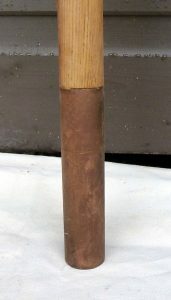 Both ends of the pole are fitted with a copper sleeve to increase its durability. Poles can double as canoe sailing masts. Available in Ash, Mahogany, Cherry and Walnut. A broader shorter blade. Based on the traditional Inuit throwing stick these Narsaqs are modified to fit neatly in the hand to enable the paddler to use them for either an emergency rolls when the paddle has been lost or to work on developing additional rolls to add to their repertoire. Each Narsaq is individually made. A longer narrow blade. Based on the traditional Inuit throwing stick these Narsaqs are modified to fit neatly in the hand to enable the paddler to use them for either an emergency rolls when the paddle has been lost or to work on developing additional rolls to add to their repertoire. 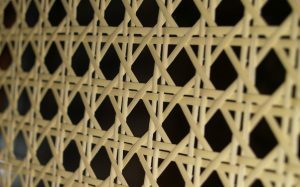 Each Narsaq is individually made.